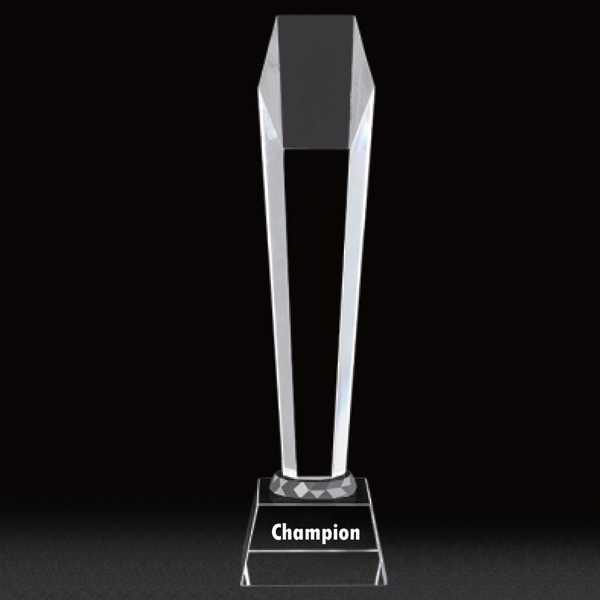 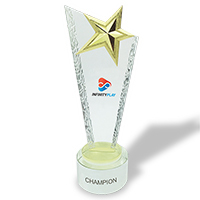 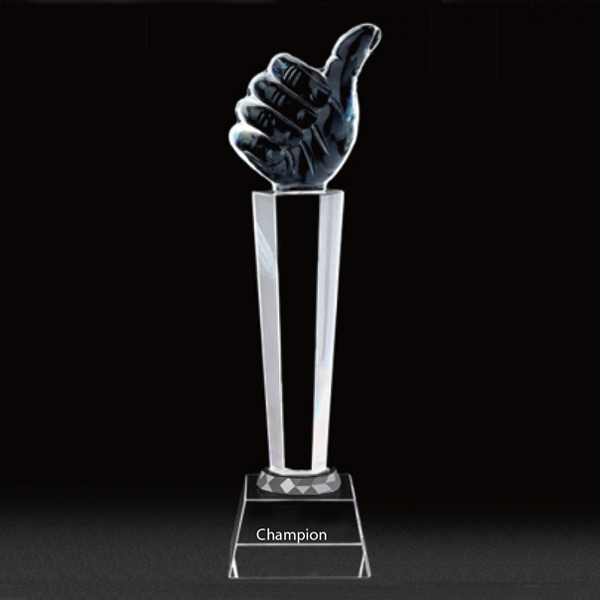 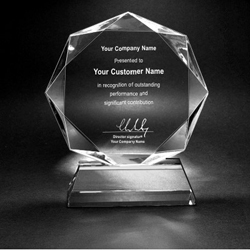 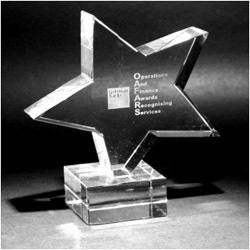 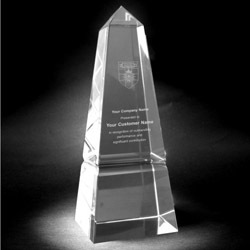 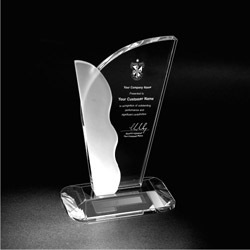 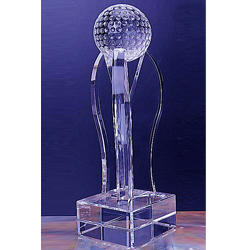 Crystal and glass awards and trophies are highly versatile and effective promotional tools. 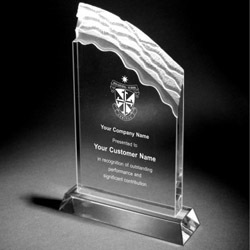 Motivate staff with recognition for long service, delivering results or securing a key contract. 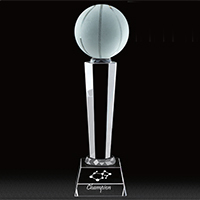 Celebrate success as trophies for winning teams in sports. 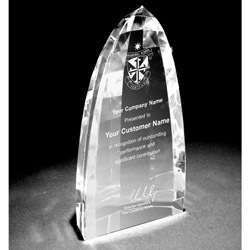 Add sparkle to awards events and dinners. 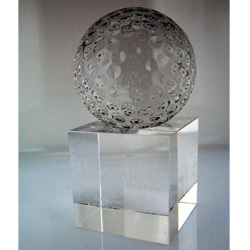 BrandHK awards and trophies are individually engraved/branded and each comes in a deluxe presentation box.